This entry was posted in Software, Zentangle on March 24, 2016 by lifebeinglife. This entry was posted in Uncategorized on March 23, 2016 by lifebeinglife. 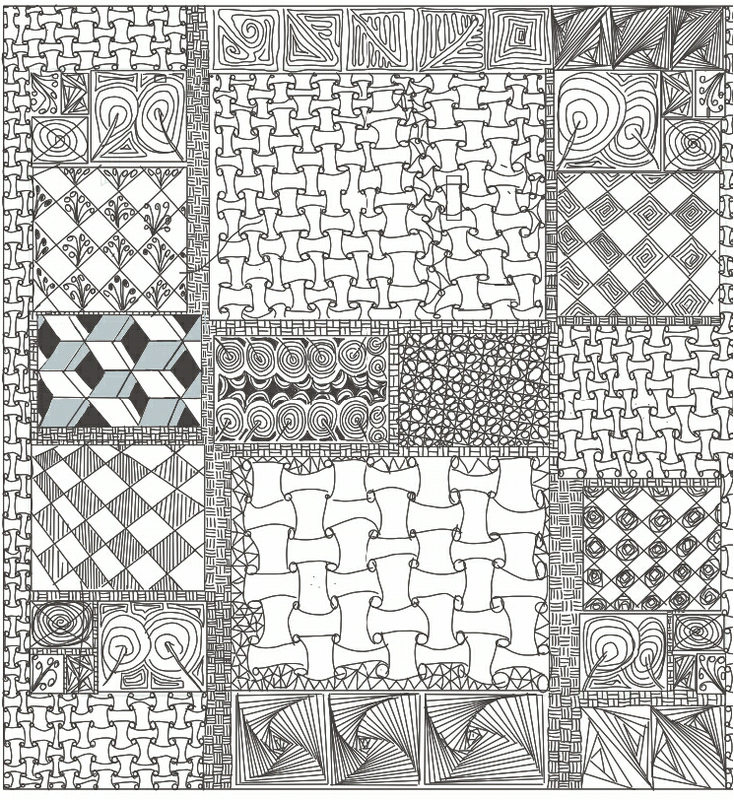 This entry was posted in Software, Zentangle on March 7, 2016 by lifebeinglife. Ozymandias encountered this poem by Percy Bysshe Shelley (1792-1822) while watching this YouTube Video after searching for “When breath becomes air” about the biography of neurosurgeon. This entry was posted in Uncategorized on March 1, 2016 by lifebeinglife. When mouth’s open just to say. See, what life in you has found. Have faith you are the coming norm. Stand still and fill with fleeting time. That uncertainty … is the total prize.